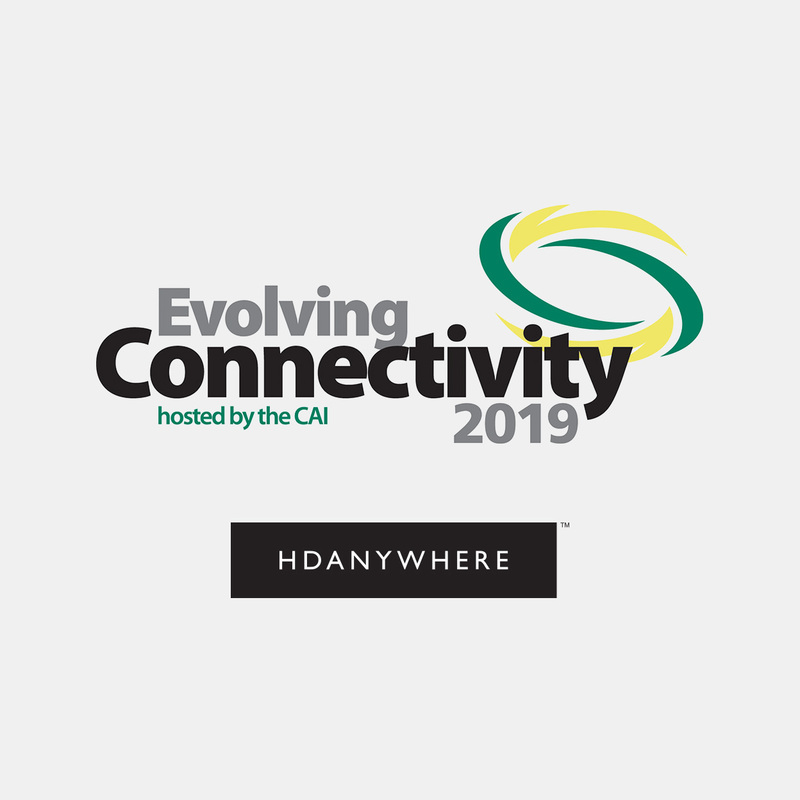 HDANYWHERE is sold all over the world. Find us in your country at one of the following shows or training events. 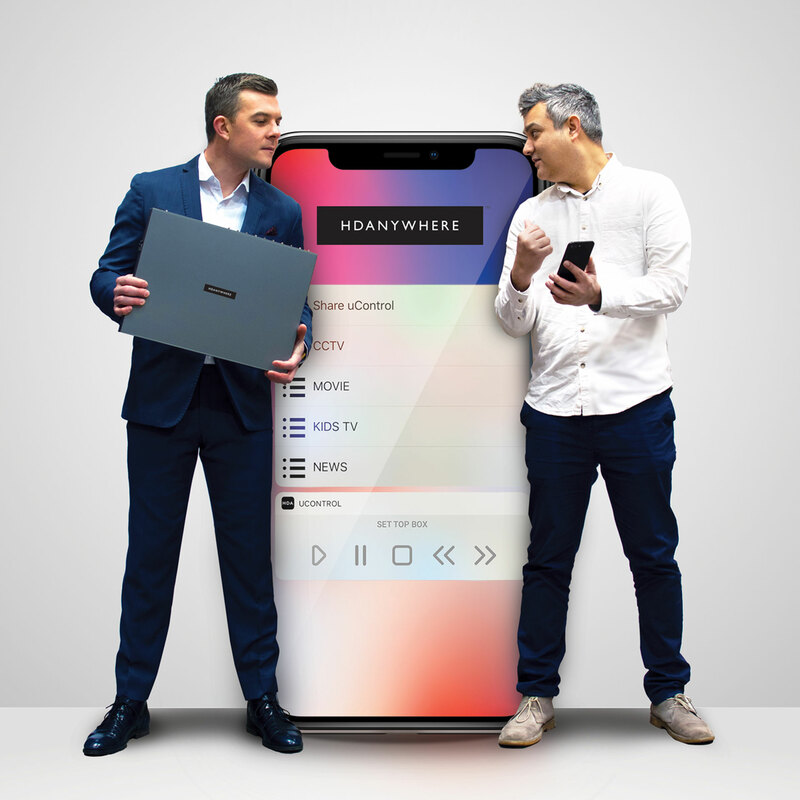 Pinder & Pattni to deliver HDANYWHERE unified whole-home entertainment systems training throughout 2019. 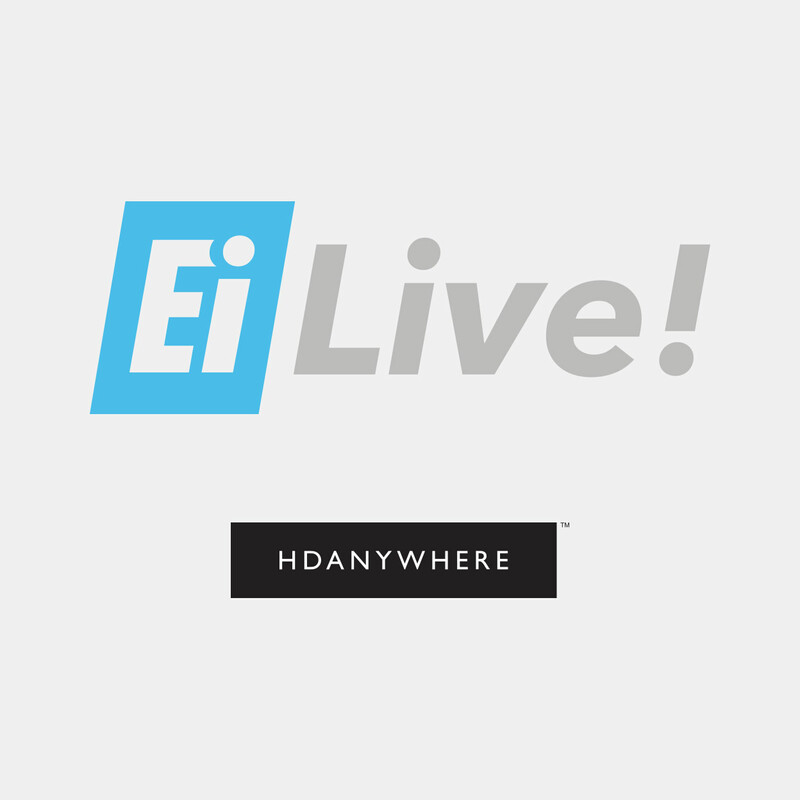 See our new products and have the chance to talk to some of our staff at this years Ei Live. 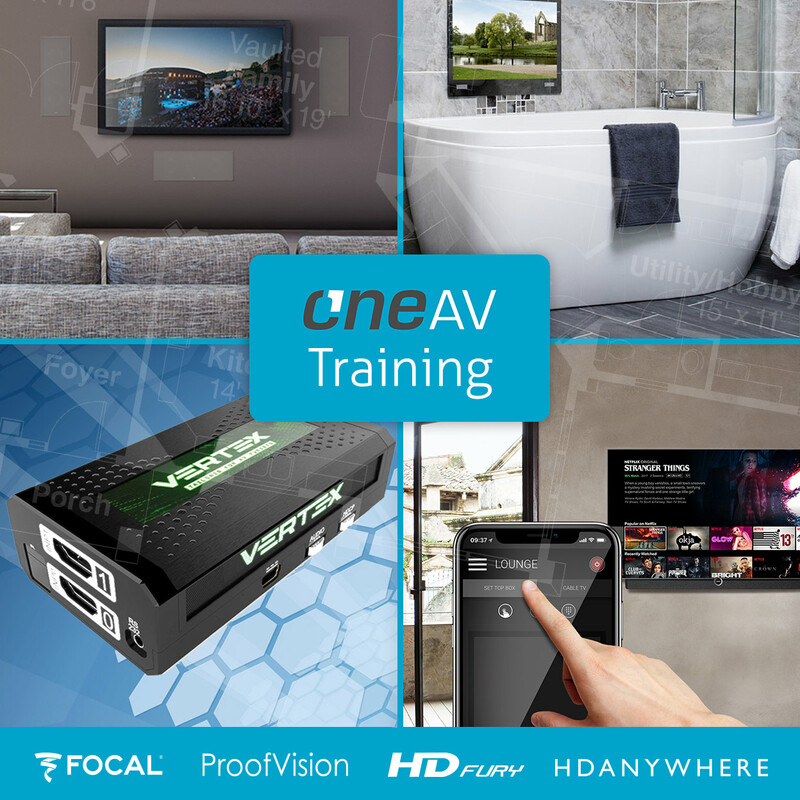 28th March OneAV are showcasing training on four main brands which are; HDANYWHERE, Focal, Proofvision and HDFury.